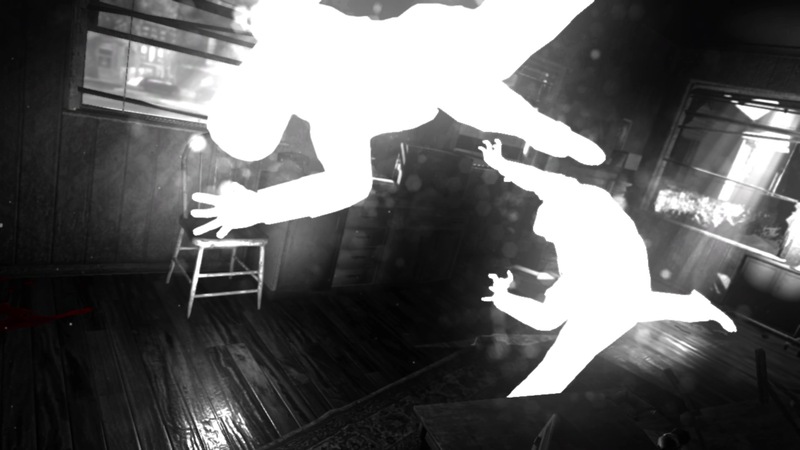 Blues And Bullets is a five part episodic third-person adventure game developed by A Crowd Of Monsters. 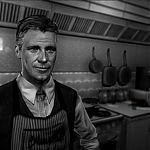 The game is set in an alternate timeline; one where Elliot Ness has retired from the police force and now runs a diner, Al Capone served his debt to society and where the Hindenburg survived its ill-fated voyage and has been converted into a luxury floating hotel. 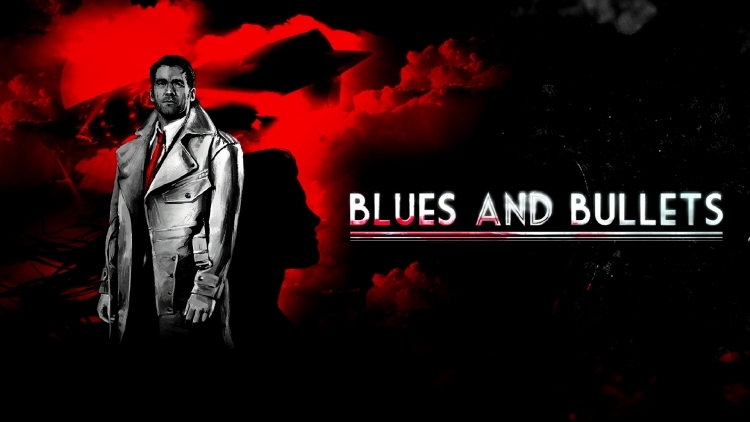 Blues And Bullets plays like a living, breathing detective novel; with stylised monochromatic graphics, with only the colour red invading the shades of black and white. The game is set twenty years after Elliot Ness and his group of Untouchables brought public enemy number one Capone to justice. The game’s prologue begins with an artistic sweeping single-take camera shot, spiralling through a crypt and into a dungeon, its dank cells occupied by children. You begin by controlling a young girl, who manages to escape her cell, and dependant on your choice may also attempt to break her fellow inmates out of their cells as well. A mysterious figure enters the dungeon and catches the girl before she can flee. Following the prologue, Ness is found running his own diner, the eponymous Blues And Bullets, in the fictional city on Santa Esperanza. A stranger named Milton enters the joint, with a request for Ness to accompany him and meet with Milton’s employer – Al Capone. Upon meeting with Capone, Ness is coaxed out of retirement in order to find Capone’s granddaughter Sofia, who has been abducted from her boarding school by who Capone assumes is an unknown former associate bearing a grudge against the former mob boss. Blues And Bullets main plot involves Ness’ investigation and the pursuit of the kidnapper, and hopefully rescuing Sofia in the process, ably assisted by Milton. Over the course of the episode, you’re introduced to a host of characters, who will no doubt play a larger part in proceedings as the storyline progresses. The game mechanics are similar to other games in the genre. Ness can walk freely around the scene he’s in. Ness walks slowly, a lifetime of upholding the law and walking the beat obviously slowing him in his autumn years (although you can jog by holding L3). Your current objective flashes up in a red bar in the top left-hand corner of the screen. Ness can interact with certain objects – marked by a red eye-shaped icon, talk with certain NPCs with different responses assigned to the four face buttons, and at certain points make decisions that will affect how characters perceive Ness. When a decision is made that will affect the course of the game, a red bar will appear in the top right-hand corner of the screen. Lastly QTEs trigger during certain action sequences. Bulk standard stuff so far, however, Blues And Bullets also breaking new ground; with the addition of cover shooter-style sequences and crime scene investigations. 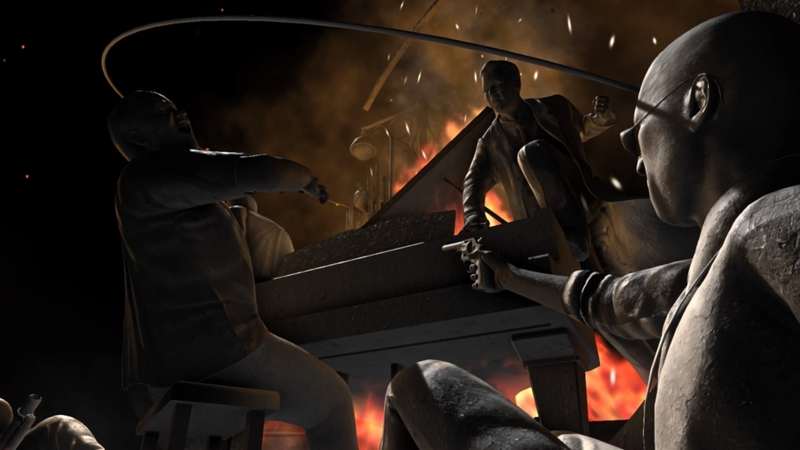 The first cover shooting element takes place during a flashback to the height of Ness and Capone’s rivalry. 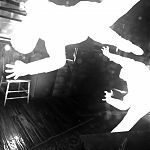 The sequence came as a ‘WTF?’ moment, as it was unexpected but well-suited to the game – considering that Blues And Bullets is set in the time of gangsters and Tommy guns. The controls are fairly standard, with the left and right shoulder buttons controlling the cover mechanism and firing respectively. The right thumbstick moves the crosshair – a red circle. It’s worthwhile noting that your aim can be adjusted whilst in cover, which is handy as the circle can be hard to see, even against your black and white enemies. The crime scene investigation sequence comes towards the end of the episode, with Ness searching for clues in a forger’s ransacked house. You’re presented with a noticeboard holding a line of enquiry that Ness wants to pursue, and must search the environment for clues. These clues can be found by interacting with objects, which will then show as smaller area, such as a table top. The thumbsticks are then used to sweep the screen left or right, and move a red eye-shaped cursor around the screen. When Ness has obtained a clue, he can match it up to his line of enquiry. Once the investigation has been completed, Ness runs through the sequence of events, as the camera pans around the crime scene whilst what I can only describe as white, still silhouettes storyboard the scenario. 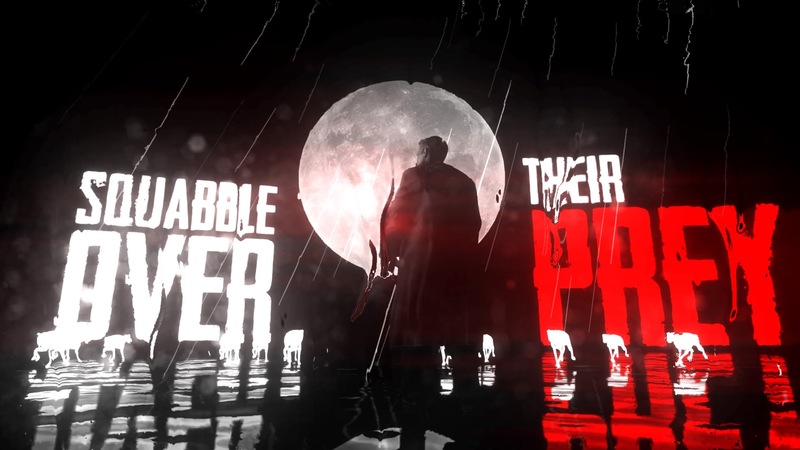 As mentioned earlier, Blues And Bullets graphical style is really unique. The absence of colour contrasted with bright red – be it Ness’ necktie, a kerbside fire hydrant or flames in Capone’s fireplace – works really well. The style could be best described as a cross between Sin City and L.A Confidential. The environments are well rendered, with no apparent pop-up or mapping issues. The character animations are smooth, although at one point I did notice that Ness spoke without opening his mouth whilst speaking with a hotel receptionist. The game’s musical score and voice acting are also solid. 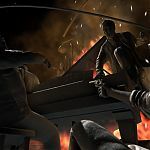 The soundtrack comprises of pianos, double basses and saxaphones and adds to feel that you’re in the middle of a fifties noir-thriller. The main cast has done an amazing job of bringing life and personality to the characters. Ness is voiced by Doug Cockle (Geralt – The Witcher 3), giving him a gruff, gravelly tone; much as you’d expect from the former leader of The Untouchables. 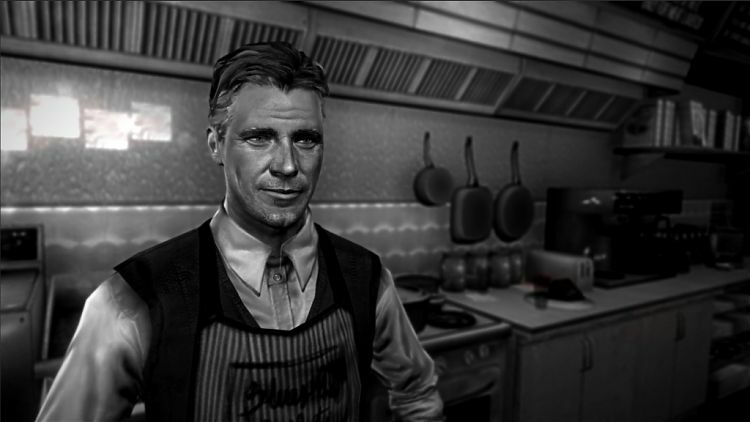 Al Capone is ably voiced by John Guerrasio (Jack Dark – Perfect Dark Zero), giving the man known as Scarface a stereotypical Italian-American gangster drawl. At the conclusion of the episode (the inevitable cliff-hanger), you’re given a glimpse of the next episode and future events. Unlike other titles, Blues And Bullets teases you with a static screen and dialogue, which I felt whet my appetite for the next release. Make sure to sit through the initial voice credits, as there’s an epilogue before the full end credits. I really can’t say enough good things about Blues And Bullets. 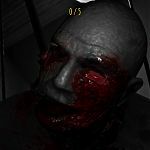 As a video game reviewer, I have my ear to the ground with games that are in development, but prior to playing Blues And Bullets, I’d never heard of it. I knew the game was likely to appeal to me, as I’m a fan of the genre and as well as alt-history in general. However, I was cautiously expecting this to be a poor TellTale rip-off. 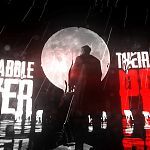 To say I was surprised is an understatement, as Blues And Bullets breathes fresh life into what is becoming a rather stale genre. After flying through The End Of Peace’s three hour play time I was hungry for more, luckily episode two is hot on its heels. 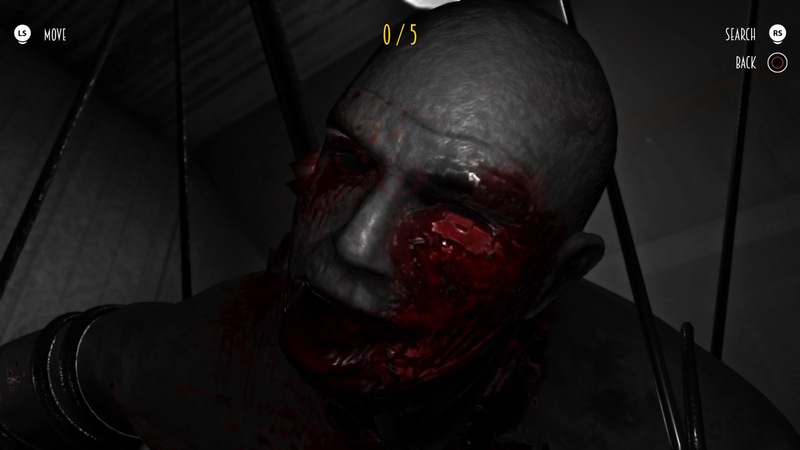 This review is based on playing the PlayStation 4 version of Blues And Bullets: Episode 1 “The End Of Peace” that was kindly provided for review purposes by A Crowd Of Monsters.